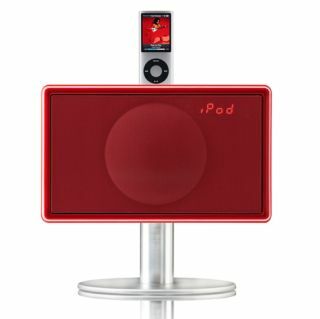 Geneva adds DAB radio to Model S iPod dock | What Hi-Fi? Geneva has added a DAB radio to its Model S iPhone/iPod dock. Available this month for £379, the unit now comes fitted as standard with a DAB and FM radio, with six presets for each. As before, there's a stereo mini line-in jack for connecting external devices, backlit, touch-sensitive controls, an LED display and digital clock with alarm. The Geneva Model S DAB is available in red, white, black or silver.